Easy, low chemical mince and gravy. Great as a topping on pizzas, or as a filling in sandwiches, wraps or calzones. 1. 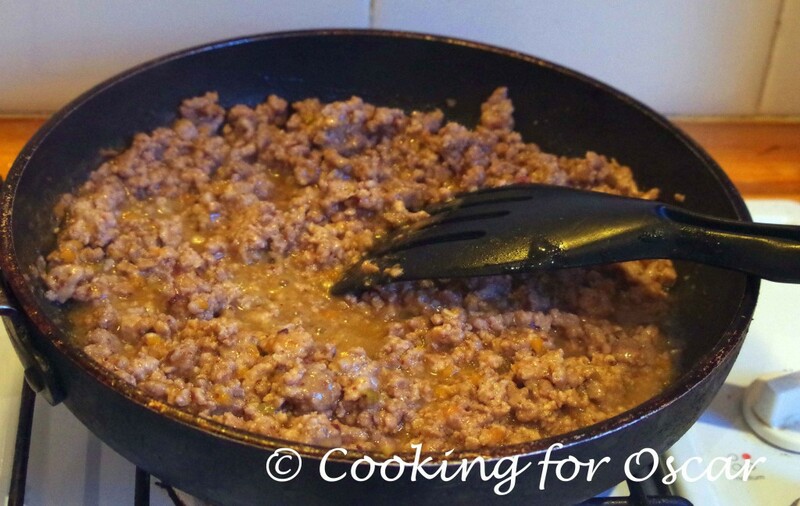 Cook the mince in a non-stick frying pan until cooked through. 2. Add the no-tomato sauce and veloute and stir through. 3. Add in the bacon (if using) and allow to simmer until the liquid thickens like gravy. Low Chemical /Failsafe, Very High Amines if using bacon. This mince can be served as is with vegetables, or stirred through pasta or rice. It is also great as a topping on pizzas, or as a filling in sandwiches, wraps or calzones. Veloute is a white sauce made using stock - refer here for the recipe. The No-Tomato Sauce recipe can be found here. Avoid browning the meat if amines are a problem, adding some water to the pan can help with this.